Skana is a single cockpit, wood strip kayak designed for multi-day use. The design is 17'4 in LOA with a max beam of 24". It has moderate rocker with average volume. 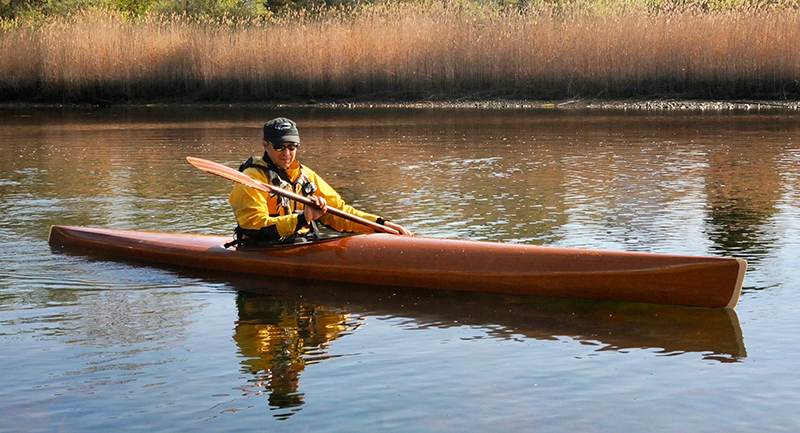 A stable (28 1/2″ beam) strip-built touring kayak. Planked up with 1/4″ cedar strips. 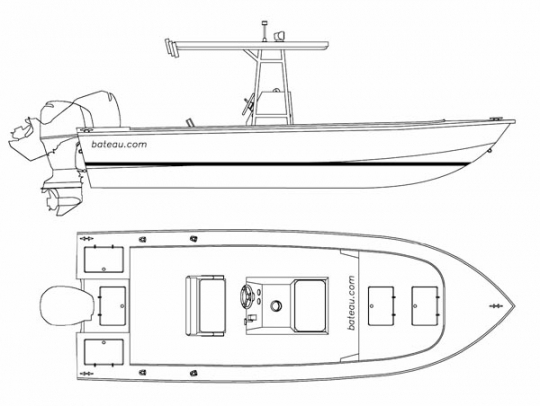 Classic sport fishing boat in the style of the Abaco boats. 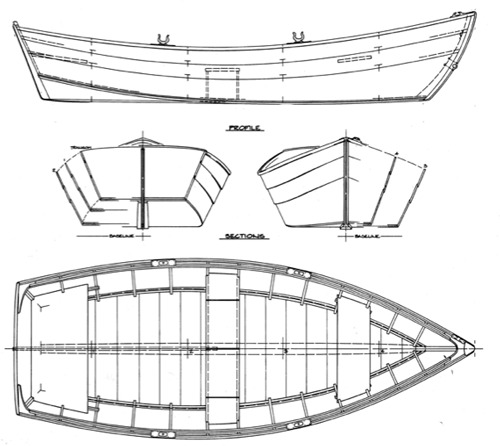 A classic, smooth riding, variable deadrise hull finishing with 17 degrees deadrise at the transom. Floom (RYD-29.6) is one in a series of river/houseboat designs. This version is available in two widths, 7' and 9'. 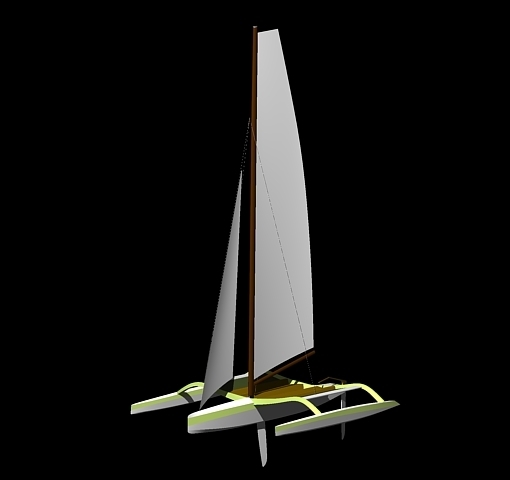 The V bottom hull propels very easily, doesn't slap and is quite stable. Flat-bottomed rowing skiff elegant enough for a yacht tender.